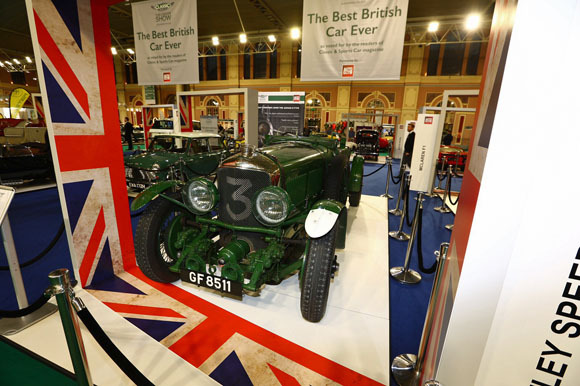 Classic & Sports Car – The London Show has opened its doors to the public for the first time with thousands of visitors drawn to stunning classic car displays, live stage interviews and all things historic motoring. 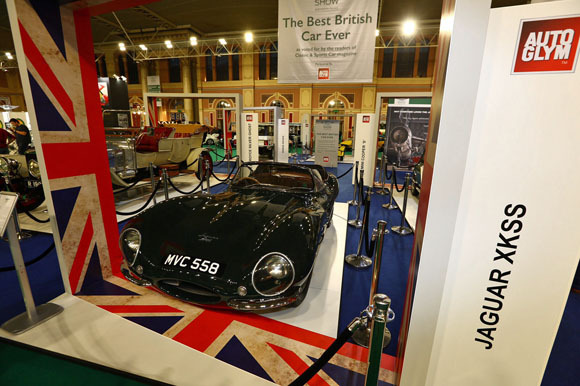 Presenter of BBC TV show Building Cars Live, Ant Anstead, opened the inaugural show to an eager crowd, before revealing that the Jaguar E-type had won Best British Car Ever (above) following a hotly contested public vote. 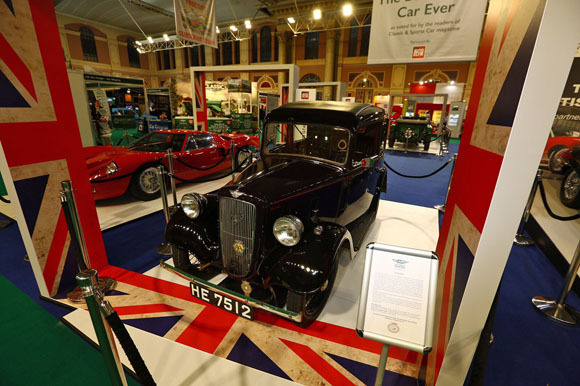 Formula One legend, Ross Brawn OBE, was on stage to be interviewed by broadcaster Henry Hope-Frost, discussing not only classic cars but also his illustrious F1 career and the future of the sport. 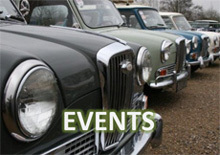 CEO of WeSeeHope, Mark Glen, former rally navigator and co-driver and competition manager for BMC and Ford of Britain, Stuart Turner, and chairman of Hexagon, Paul Michaels, also took to the stage during the day. 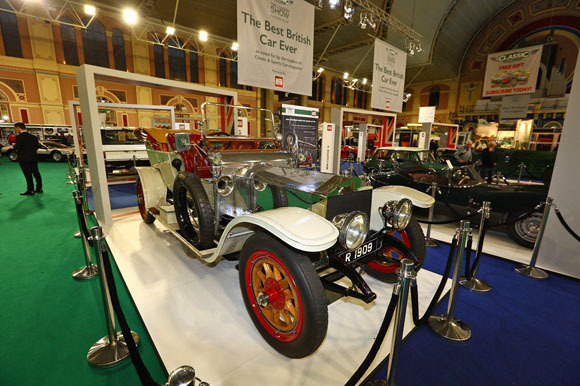 The show’s main displays featuring the Top Ten Best British Cars Ever sponsored by Autoglym – including the winning Jaguar E-type – a celebration of Aston Martin in partnership with EFG International, and an exhibition of Sir Stirling Moss’ most iconic single-seater competition cars (below), have been lapped up by visitors to Alexandra Palace. 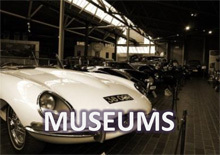 In all the show featured more than 300 of the world’s most prestigious classic cars from world-famous collectors and world-renowned classic car retailers. 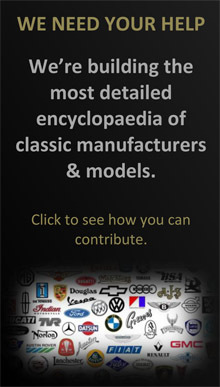 James Elliott, Classic & Sports Car magazine group editor, said: "The first day of our inaugural event has been a resounding success with thousands of eager classic car fans treated to a host of celebrity guest interviews and the reveal of the iconic Jaguar E-type as the Best British Car Ever." 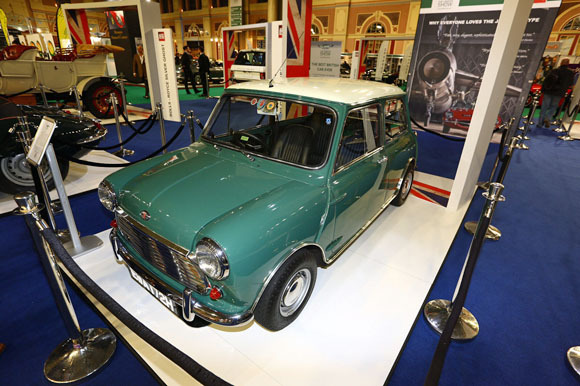 Over the next few days, the Interview Stage will feature even more star guests including Sir John Egan, Peter Stevens and David Brabham among a host of other celebrity guests from the world of motoring and motorsport.